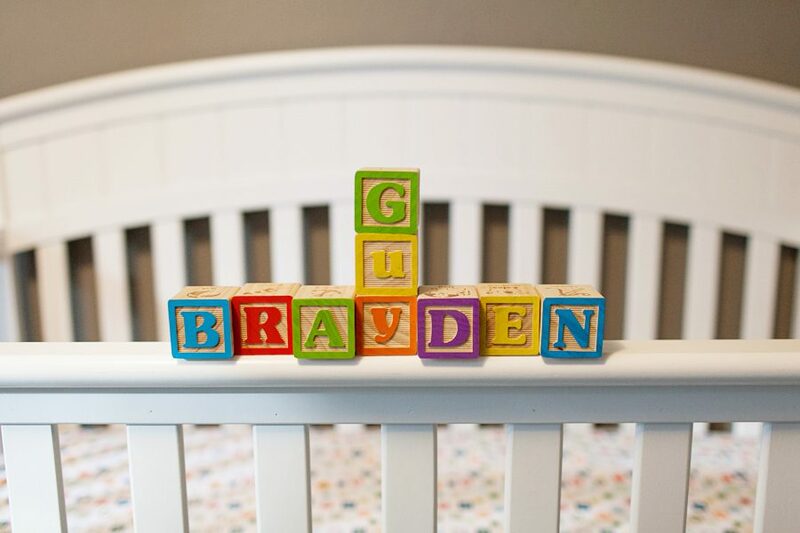 It’s baby Brayden’s turn! It feels like it was just 7 months ago that Amy + Joe had this little bundle. Oh, it was 😉 We wrapped him, put a bear hat on him, dressed him up with a tie, showed off his native Colorado status, and posed him with his monkey. I’d say it was a pretty successful newborn session. More summertime maternity sessions to post! I love these photos of Amy + Joe. Do I say that in every post? I probably do. That’s the fun in being behind in blogging, right? #lookonthebrightside. Oh boy, hashtagging in a blog post….I should be embarrassed…. It’s been a couple of months since I’ve looked at these photos and the my thoughts came in this order – 1. they look so happy 2. ohhh the light was gorgeous this day 3. how do I forget how green Denver can be? Thank you for letting me document this amazing time in your life! Yup, I miss summer. That also means I’m completely behind blogging all the work I’ve been doing. It’s funny because we just did the 7 month photos for Macy + Ben’s baby, Nolan. And geeze, he’s a cuuuutie. But for now we’ll pretend he’s still in that belly. What a gorgeous day this was. I love being able to look at photos and remember how I was feeling. I bet it’s time 1000 for these two. All the anticipation and excitement before the baby is here. Their joy oozes from the photos, they make me pretty darn happy. I’ll post Nolan’s newborn photos soon! Kai means ocean in Hawaiian. It’s so fitting because his parents were engaged and married in Hawaii. I was lucky enough to be one of the photographers to capture their wedding day in Kona. Once you’ve been to Hawaii it becomes an obsession. I think about going back again and traveling to each of the islands, drinking Kona coffee, eating poke everyday, filling up on as much passion fruit as I can take, trying my hand a surfing again, sipping POG while a lounge at the beach…sigh…it’s amazing. Enough day dreaming, we are here to talk about Mr. Kai. He is so sweet and was a perfect baby for his shoot. A family member made the hats he’s wearing. Personal touches in a shoot are always welcomed. I can’t get enough of the photos of Lindsay and Kip snuggling with their new little guy. They look so blissfully happy. That makes me happy. I have been obsessed with hearts and all things Valentine’s day since I can remember. I think if you have a birthday in February it’s a must. I thought why not celebrate the day by spreading the love? Thanks to a good friend for helping me make the clouds and hearts.